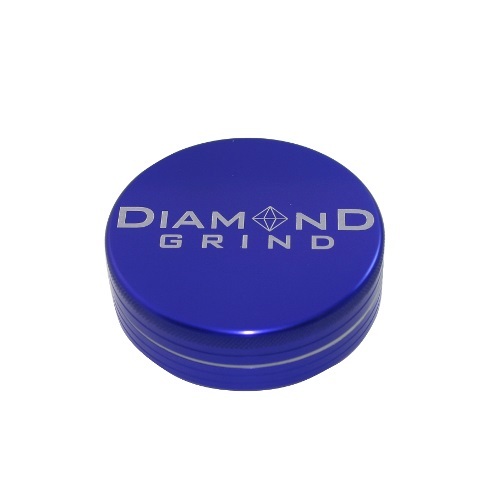 These 2 part anodized aluminum grinders have what it takes to not only match the quality you are looking for in a grinder, but also your own personal style. 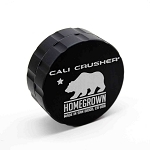 The anodized aluminum is super tough and protects your grinder from general wear and tear and chipping. 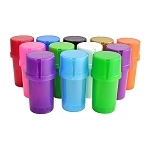 The magnetically sealed top will help keep the grinder closed so you can also use it as a storage device, no need to worry about it spilling in your pocket. 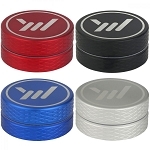 These grinders come in a wide range of colors, so you are sure to find one that suits your style. 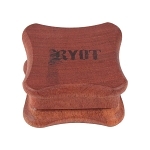 The mini size measures 40mm (about 1.5" inches) which is the perfect portable size. Medtainer Storage Container with Built-In Grinder 12 Ct.